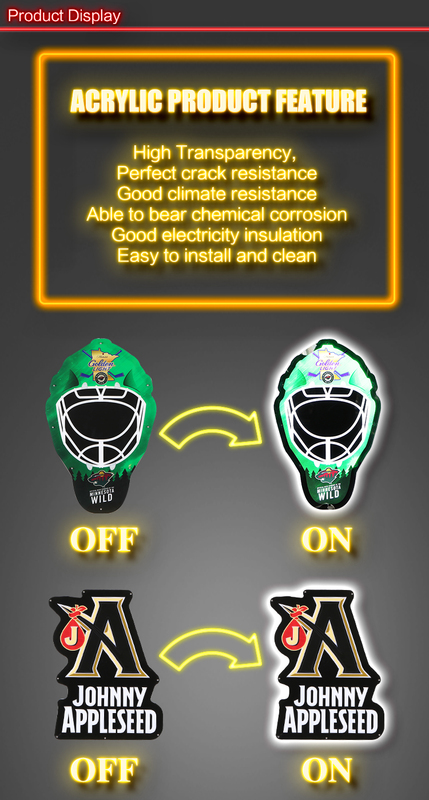 Perfect quality, having exported to America, Australia,Germany,Japan etc. 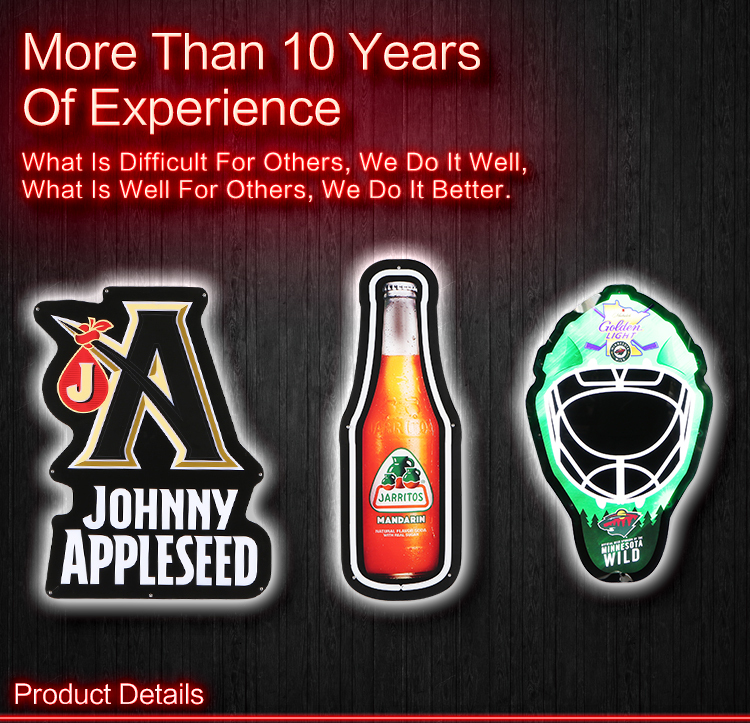 Shanghai Ang yun Acrylic Products Co., Ltd is a professional acrylic manufacturer integrated with distributing design and producing with business all over the world. 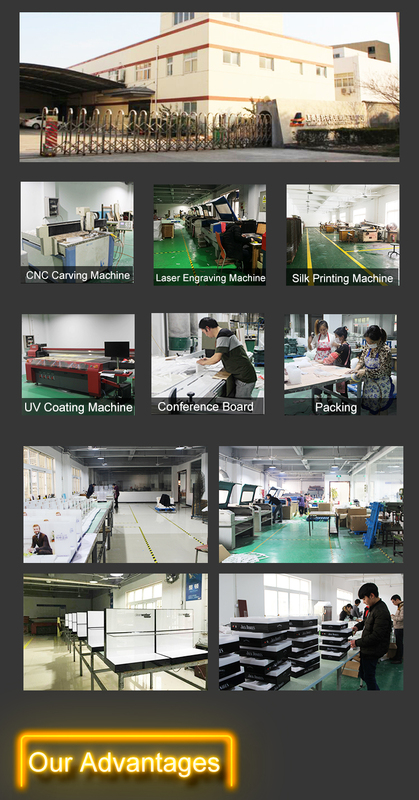 The company has been founded in 2004.We have the advanced equipment and professional technicians. And we are still fetching in the advanced equipment and technology at home and abroad, inviting designhouse with the unique idea in order to improve the company's competitiveness in the business area. 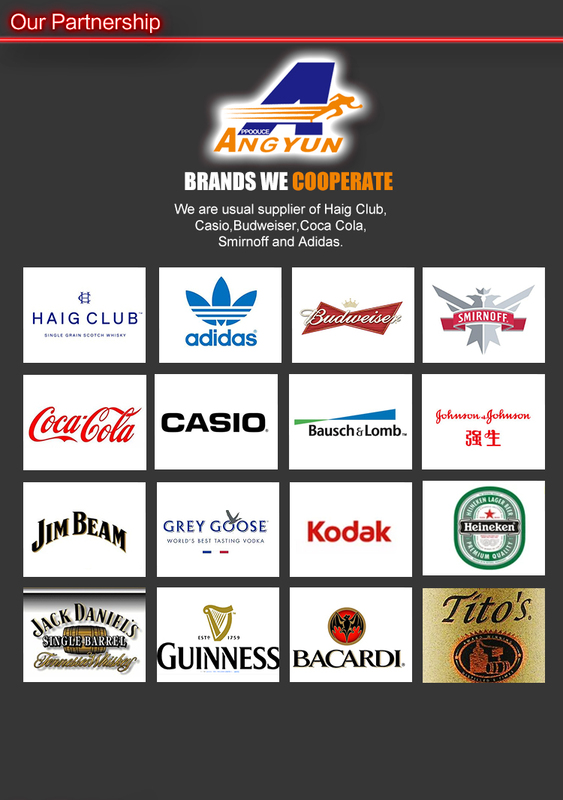 The aim of Ang yun is creating perfect products according to its advanced technical: Screen Printing, Hot Bending, Bonding , Polishing, Laser engraving and so on. We once produced many superior display articles for the famous enterprises in the world, including Cannon, Olympus, Nokia, Kodak, Coca-Cola,Adidas,Jim Beam,Casio,Tissot,Miami Heat and so on. With the excellent quality and delivery promptly, we get a good reputation at the home and abroad. We will keep improving and guarantee the quality of our products in the future and provide the excellent service. 1.Production ability: more than 10 years of manufacturing experience, having advanced equipment and professional technicians. 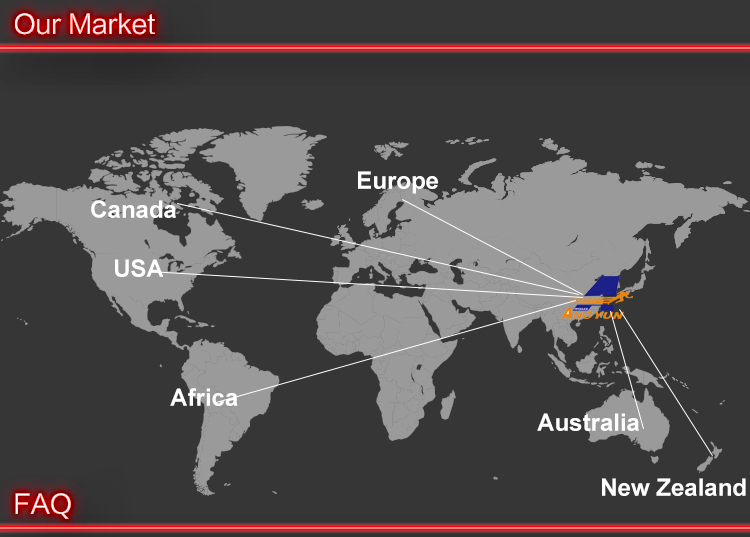 2.Products quality: export quality, having exported to America, Australia, Japan, Germany etc. 3.OEM order: produce according to your requirements. 4.Flexible MOQ: we accept flexible order. 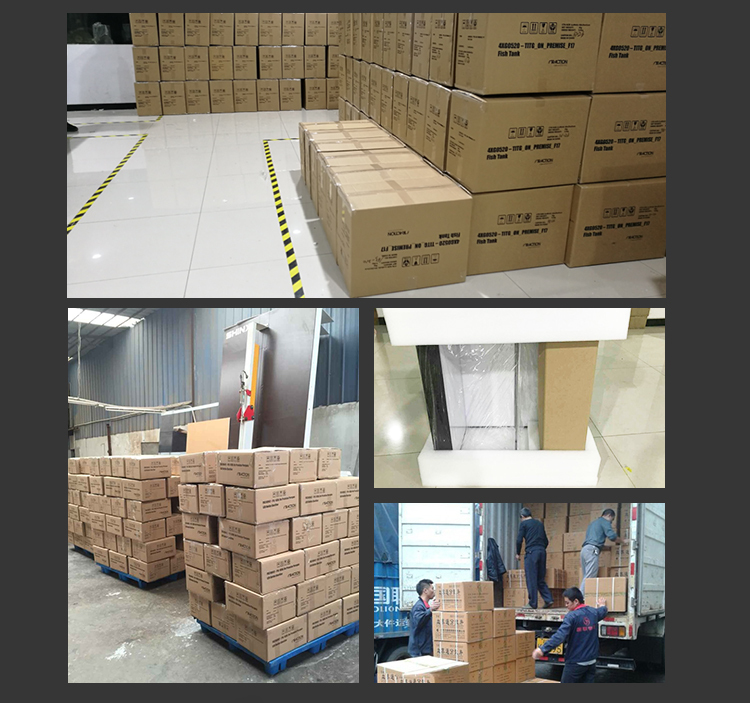 5.Delivery time: we are a factory, so we can adjust production plan for urgent order. 6.Flexible shipment ways: you can choose shipment ways you like. 8.Good serve: perfect pre-sales and after-sales service. 9.Competitive price: we are a factory, can offer you competitive and reasonable price. Normally our MOQ is 50pcs,but sometimes maybe we have other order on hand, It will be a little small. So MOQ can be negotiated. 2. Are you a trading company? We do trade . Also we have our real factory , and our factory has pass ISO-9001, we have good quality control. 3. Do you accept customized? Yes , we have different customer make their own OEM product. so we also can make product as per your requirement. 4. How long can I expect to receive my goods after I place order? Our production time are always 7-15 days after pre-production sample confirmation. 5. 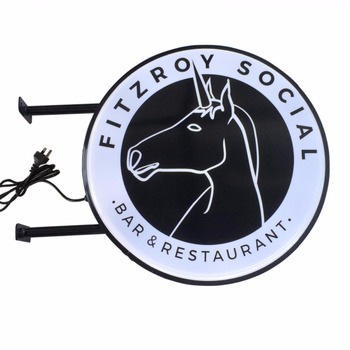 Can I get some samples before place order and how long for a sample? Yes,we can send sample for confirmation but customer needs to take the sample cost and freight. Sample lead time is about 3-5days after we get the sample cost. 6. How is your shipping? 3) please contact before order as shipping cost varies time to time.